"Z32" is a film, directed by Avi Mograbi and written by Avi Mograbi & Noam Enbar. 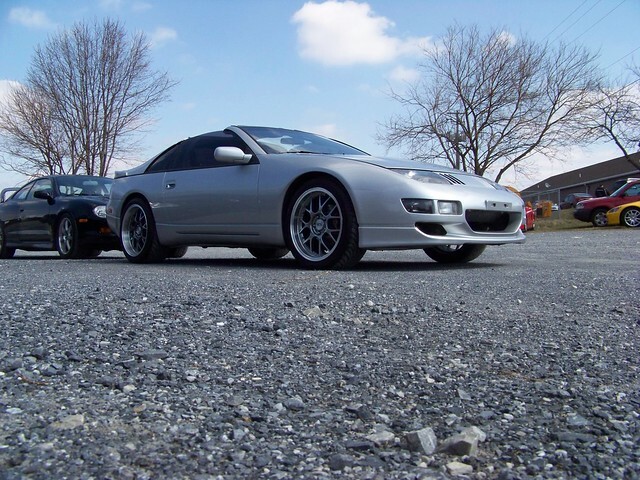 Z32 a.k.a. small Cajal body-specific RNA 9 is a gene.